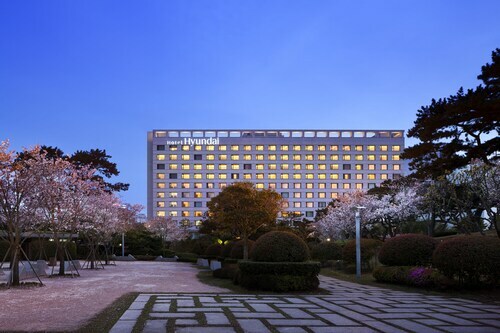 Trying a Private Ulsan City Tour will help make your visit to this famed attraction a memorable event! 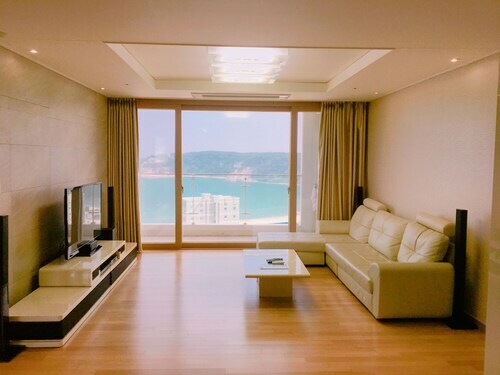 Check out our Ulsan things to do page to discover even more activities while you're in the area. Good hotel, good restaurant - particularly the Indian food is very good. The chef Dominic really makes the place. 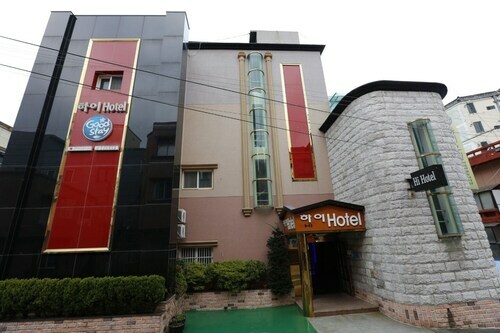 Located in Dong-gu, this guesthouse is 1.2 mi (1.9 km) from Daewangam Park and within 6 mi (10 km) of Hyundai Motors Ulsan Factory and Jangsaengpo Whale Museum. 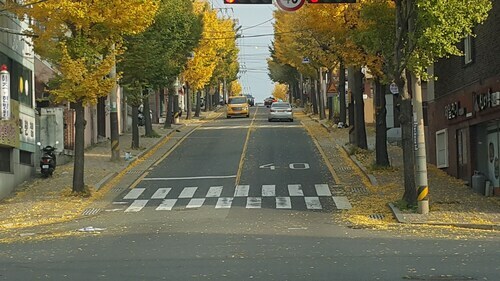 Ulsan Museum and Ulsan Grand Park are also within 9 mi (15 km). 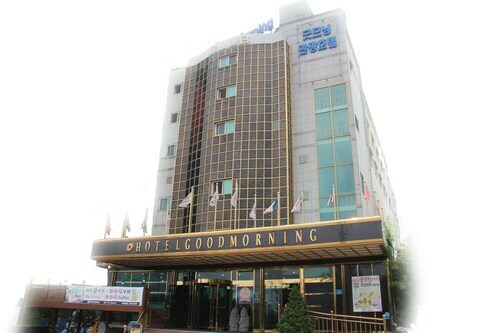 Located in Dong-gu, this hotel is 1.6 mi (2.5 km) from Ilsan Beach and 3 mi (4.9 km) from Seuldo Lighthouse. 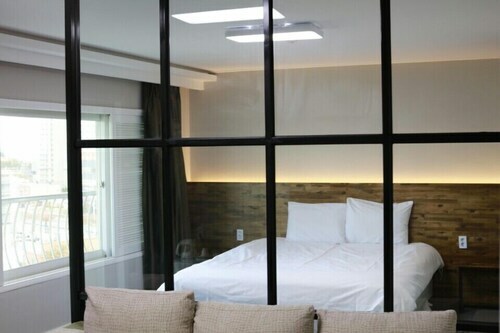 Located near the beach, this pension is in Ulsan (Dong-gu), and area attractions include Hyundai Motors Ulsan Factory, Ilsan Beach, and Daewangam Park. Area attractions also include Seuldo Lighthouse and Jangsaengpo Whale Museum.